Learn about the nineteen people interviewed for this project, and listen to a clip from the interviews conducted with each of them. Anita Faulding was born in the Bronx, NY in 1950 to parents who were leftist Jews. They moved to Linden Houses in 1957. As a teenager, Anita became a member of United Community Centers, a local integrationist organization, as a teenager. She taught pre-school and elementary school in East New York until 2013. Carlos Bristol was born in East New York in 1940. His parents were both born in Brooklyn - his father to Black American and Dutch parents, and his mother to Barbadian immigrants. 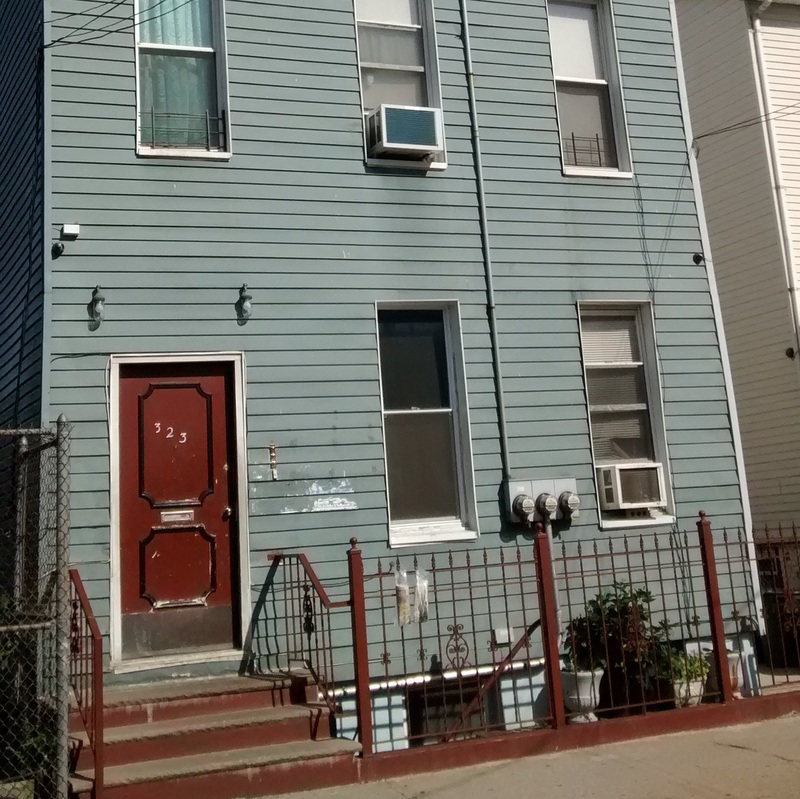 He continues to live in East New York in the home his parents purchased in the 1960s. 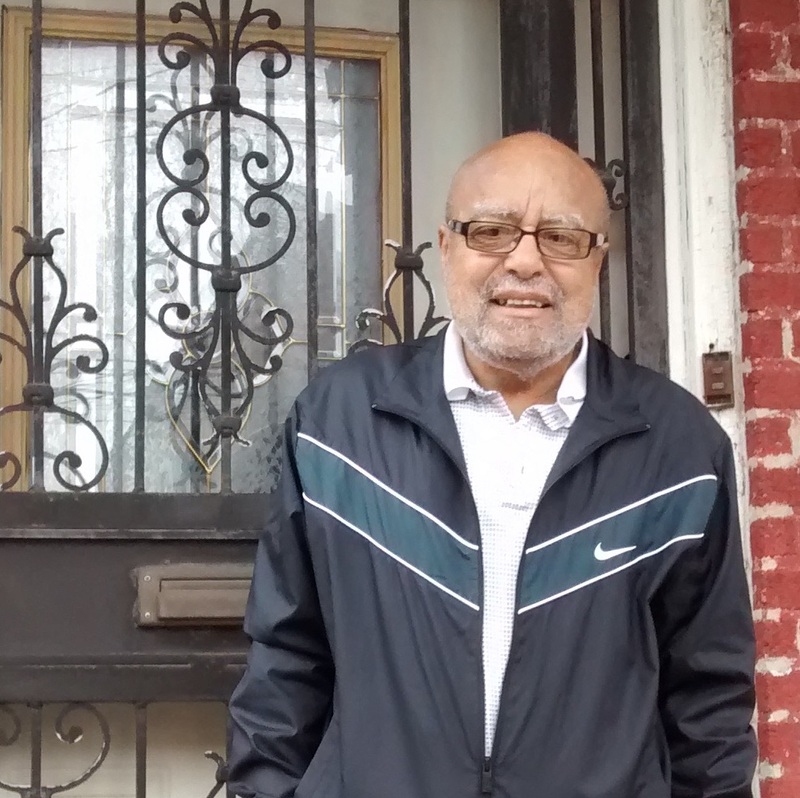 Carlos is active in local groups like the East New York Homeowners Association. Carmen Yeancades was born in Malta in 1950, and immigrated to Manhattan with her family when she was one year old, and later to to East New York in 1955. In 1962 they moved to Richmond Hill. She currently lives in Bardonia, NY. 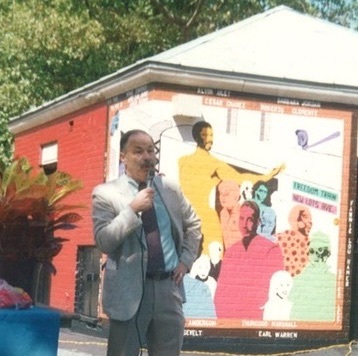 Conrad Piggott was born in 1950 in Fort Greene to parents of mixed ancestry, including African, German Jewish, and Taino. Conrad's family lived in Boulevard Houses from 1955 to 1995. He served in the Vietnam War, and remained in military service for much of his life. Conrad currently lives in Ocean Hill, Brooklyn. Edwina Joseph was born in 1940 in Brooklyn, NY to parents who were of mixed ancestry, including African and Native American. 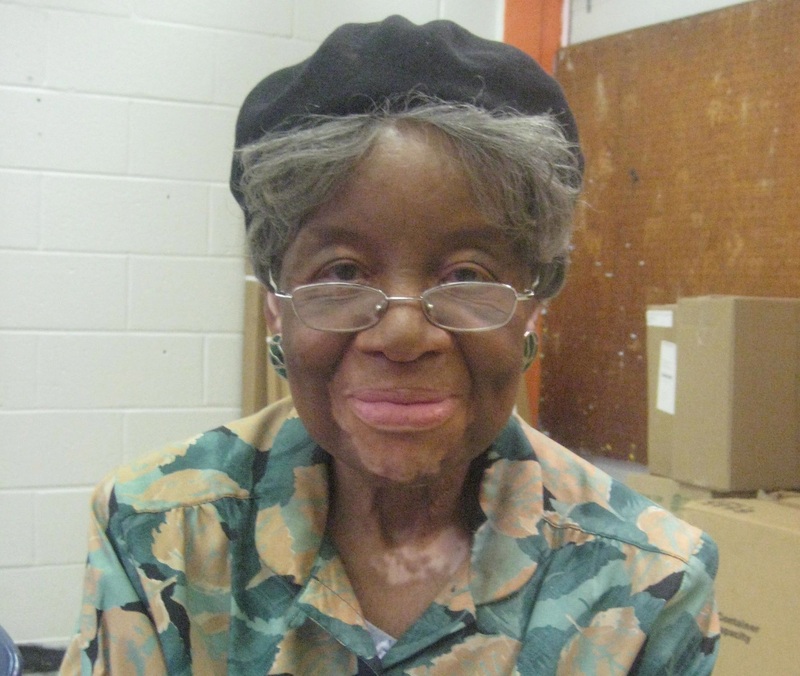 Edwina moved to Linden Houses with her husband and children in 1962, and lived there until 2010, while working in downtown Manhattan for many of those years. She currently lives in the suburbs of Atlanta. Gary Davidson was born in East New York in 1952. His great-grandparents were German immigrants. 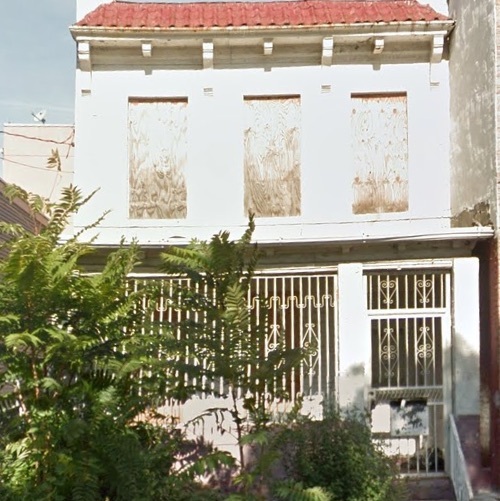 Gary continues to live in the house that his great-grandparents bought in East New York in 1907. He served in the Vietnam War. 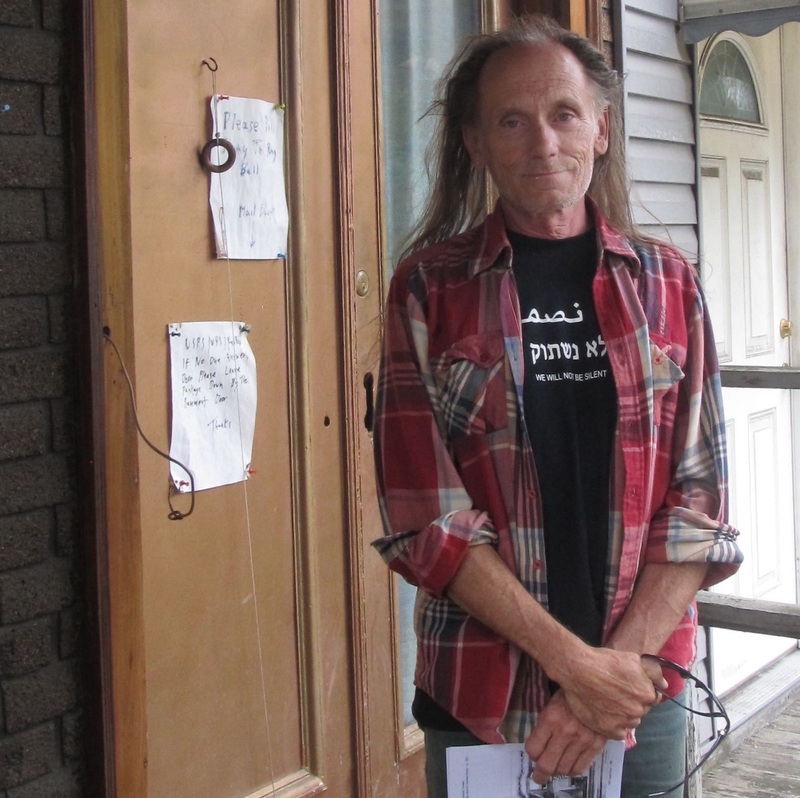 Gary has been active in the East Brooklyn Congregations and is an active Green Party member. Gladys Gonzalez was born in Fort Greene in 1953 to parents who had migrated from Puerto Rico. In 1959, her parents purchased a home and moved their family to East New York. After a fire destroyed several buildings next to her home, leaving a stretch of vacant lots, Gladys founded a community garden, PS 4 Paradise Garden, that she still tends. 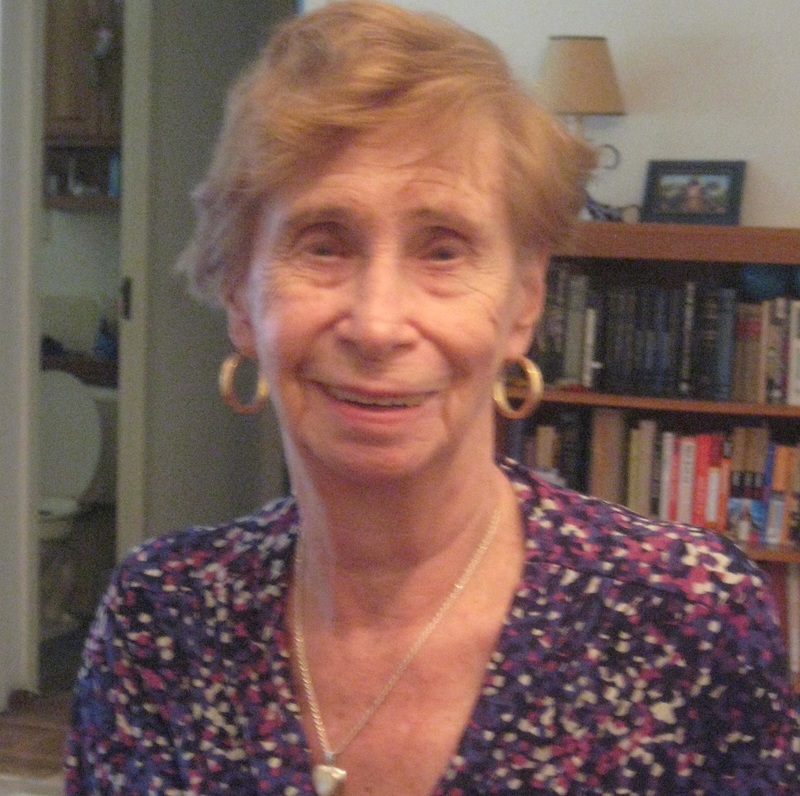 Gloria Malek was born in 1933 in East New York to Jewish parents. She lived primarily in East New York until the 1990s, when she moved to Stuyvesant Town, where she now lives. She was active in local groups like the Emma Lazarus Ladies, the United Community Centers, and East New York Action. Isaiah Montgomery was born in Smithville, NC in 1948 to Black American parents. At the age of six, he moved to Bedford-Stuyvesant to join his parents. In 1963 his family bought a home and moved to East New York. Isaiah served in the Vietnam War and is a retired corrections officer. He continues to live in East New York, in a home he owns, and is a member of a community garden. Johanna Brown was born in Bedford-Stuyvesant in 1954, to Black American parents who migrated from the South via Philadelphia. In 1960 her parents bought a house in East New York. She continues to live in East New York, in the Starrett City (Spring Creek) section. Johanna recently retired from the New York City Transit Authority, is a member of the NAACP, and is authoring a book. 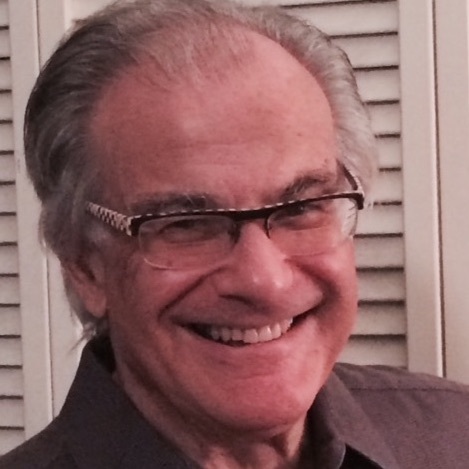 Jordan Holtzman was born in East New York in 1946 to Jewish parents. His family moved to the Linden Houses in the 1950's, and stayed there until they left East New York in the 1970s. 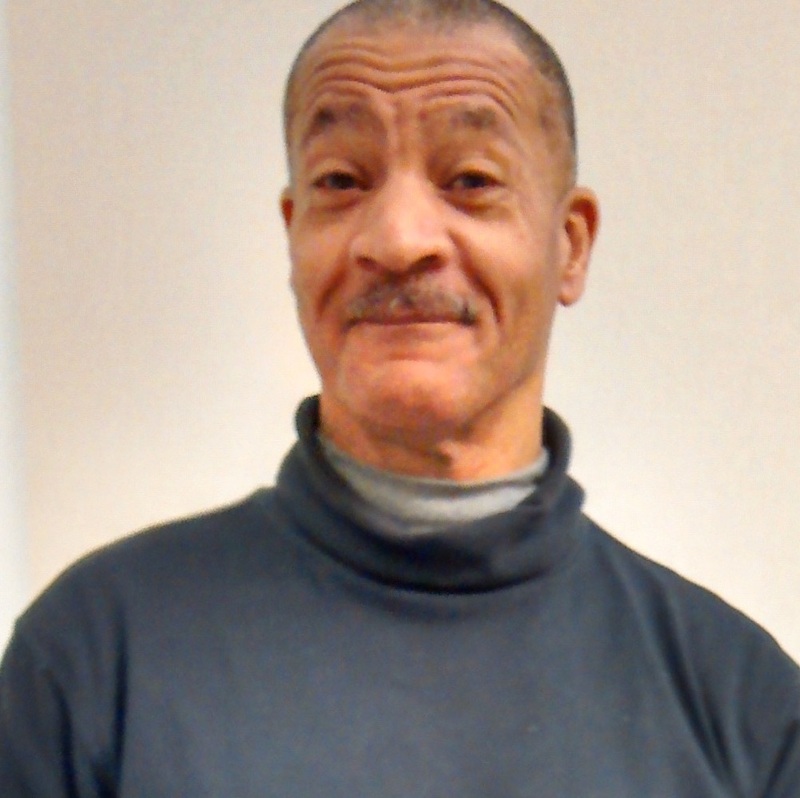 Jordan served in the Vietnam War, worked as a stock trader for 25 years, and now works as a Parent Coordinator at PS 99 in Kew Gardens, Queens. He lives in Forest Hills, Queens. Lydia Daniel was born in 1954 in Charlotte Amalie, St Thomas, US Virgin Islands. Lydia's mother moved to East New York in the early 60s, and Lydia later moved from the Bronx to East New York in the 1970s. 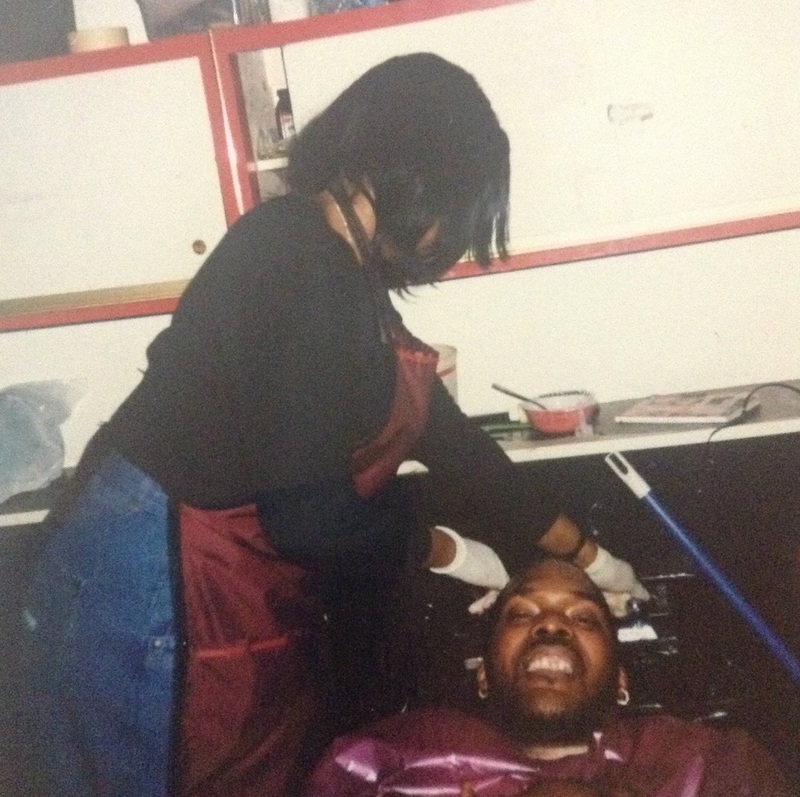 Lydia owned and operated a beauty salon in East New York for many years. Lydia currently lives with her daughter in upstate New York. Mary Barksdale was born in Manhattan in 1931 to Black American parents who had migrated from the South. 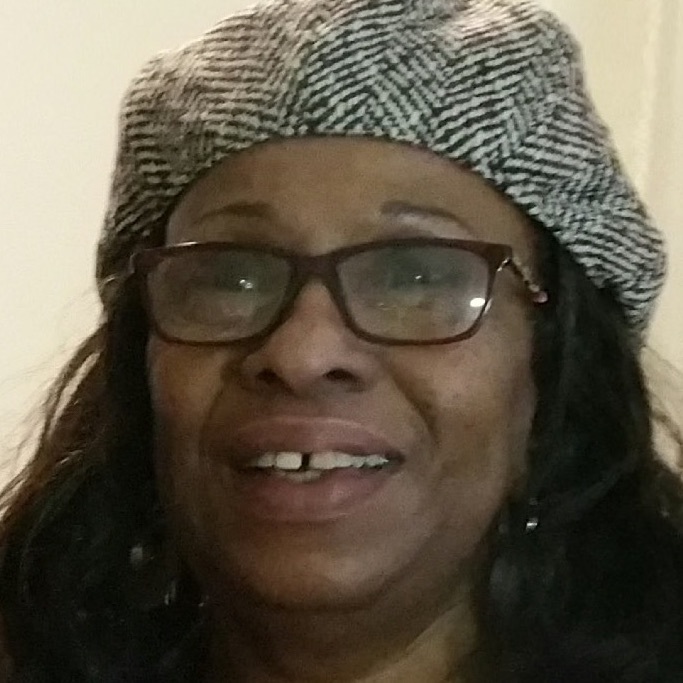 Mary and her husband bought a house in East New York in the 1960's. She continues to live in the East New York, in the Starrett City (Spring Creek) section. Mary was very active in local groups like the United Community Centers, the Council for a Better East New York, and the school board. 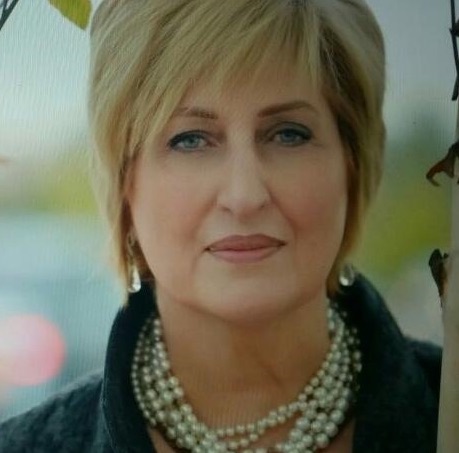 Paulette Foglio was born in 1953 to Italian parents. 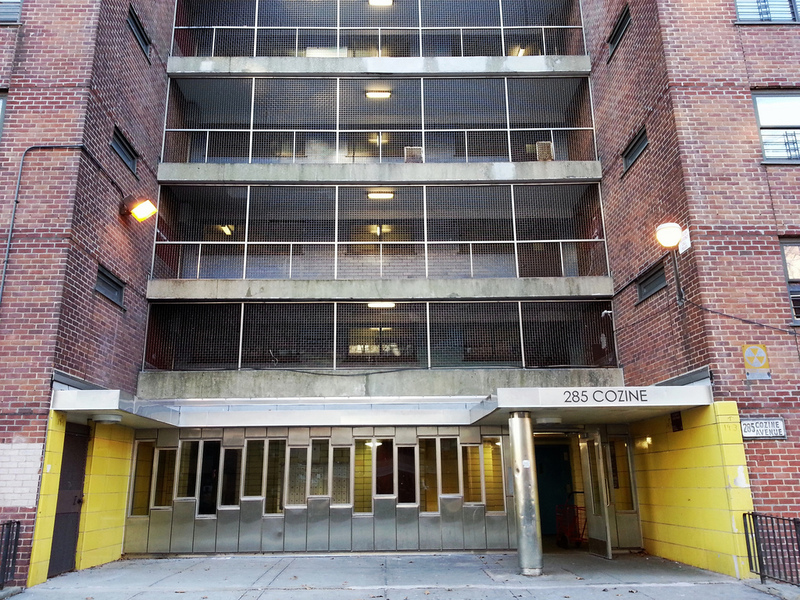 Paulette's family moved to the Linden Houses in East New York in 1956, and lived there until 1969. She attended Thomas Jefferson High School, and St John's University. Paulette is the principal of PS 99 in Kew Gardens, Queens, and currently lives in Long Island. Richard Rabinowitz Richard Rabinowitz was born to liberal Jewish parents in 1945 in East New York. 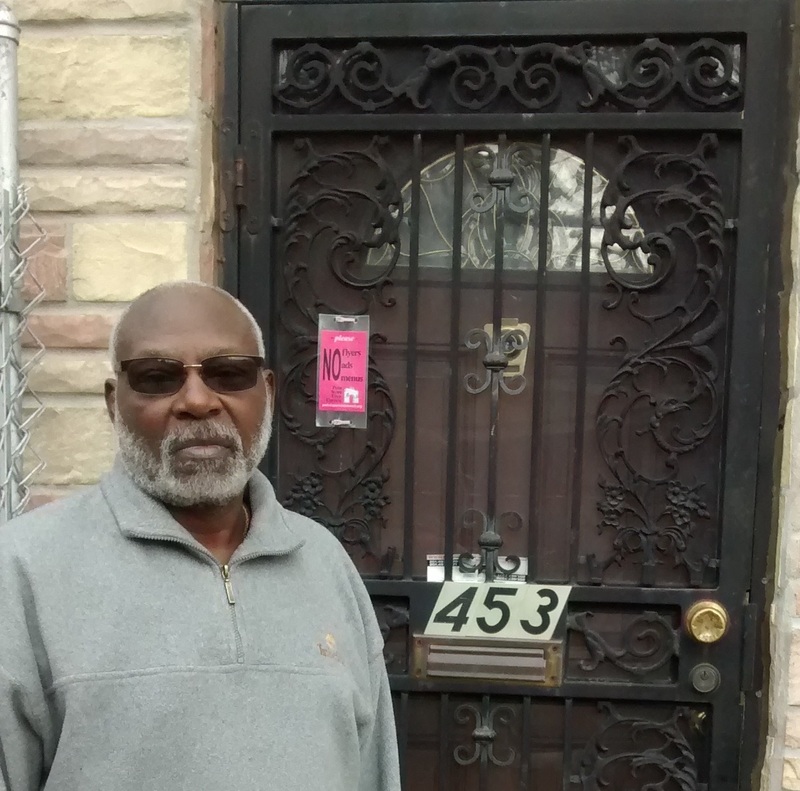 His family bought a home in East New York in 1948, where they until 1966 or 1967. Richard is a public historian and founder of the American History workshop. Richard currently live with his wife in Park Slope. 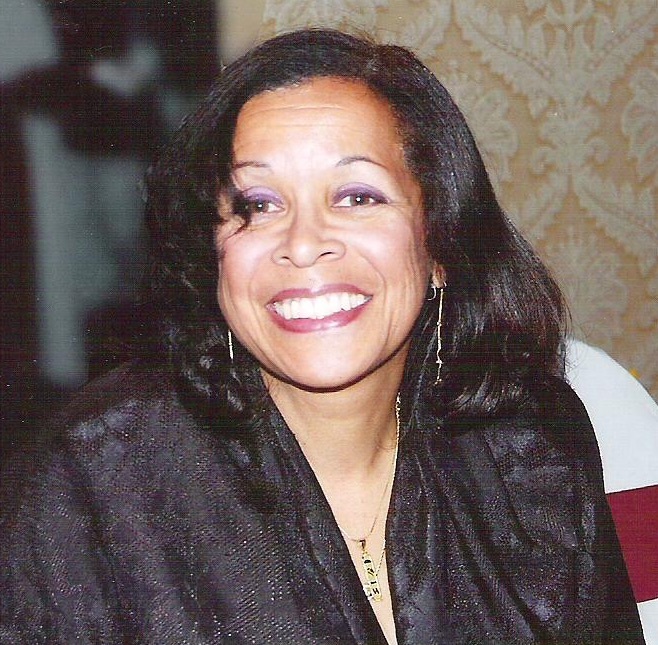 Toni Richardson was born in Manhattan to Black American parents who migrated from the South. In 1957, her family moved from the Amsterdam Projects to the Linden Houses in East New York. Toni lived in Linden Houses until 1972. She was very active in the United Community Centers as a teenager. 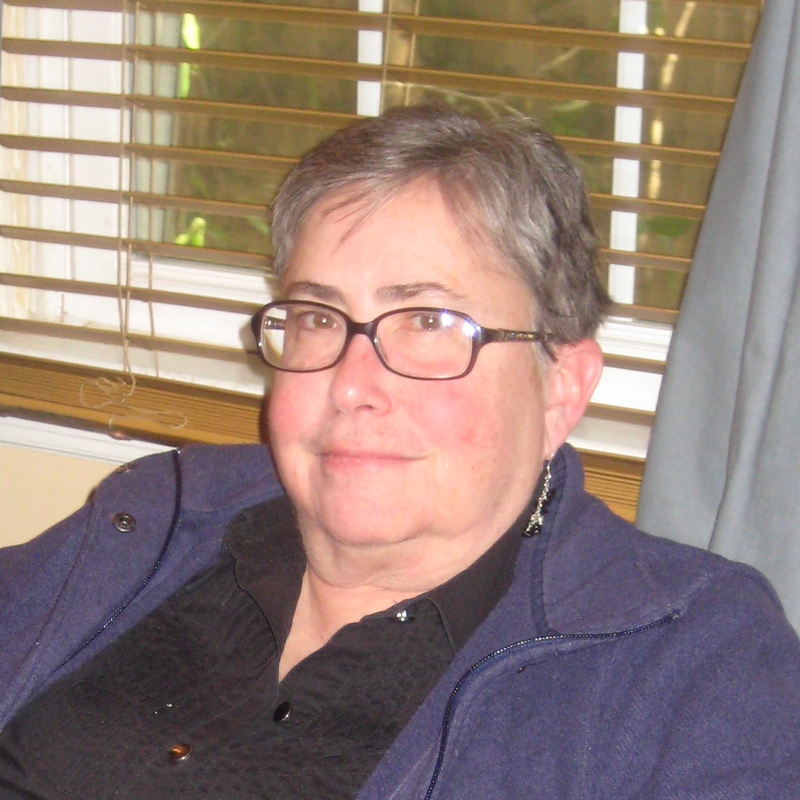 Toni now lives in Bronxville NY, and has worked many years for IBM. 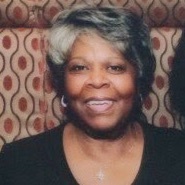 Yvonne Smith was born in 1944 in Manhattan to Black American parents who were born in New York. Her grandparents had migrated from South Carolina. 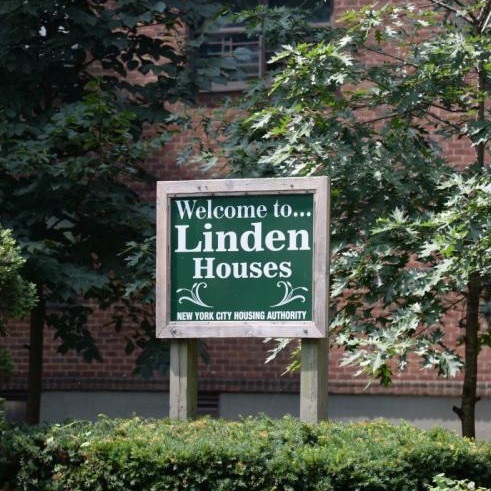 Yvonne moved with her husband to Linden Houses in 1966, where they lived until 1975. Yvonne worked for the Federal Treasury Department for 32 years. She currently lives in Rochdale Village, Queens.